This is my first I Heart Macro in a while. I've had these pictures saved but not the time to post them. Following the death of my FIL, Pat and I decided to head to the beach for a bit of soothing. While there, I spotted this odd bit washed up on the beach. For a bit of scale purposes, I placed a bottle cap in the frame. 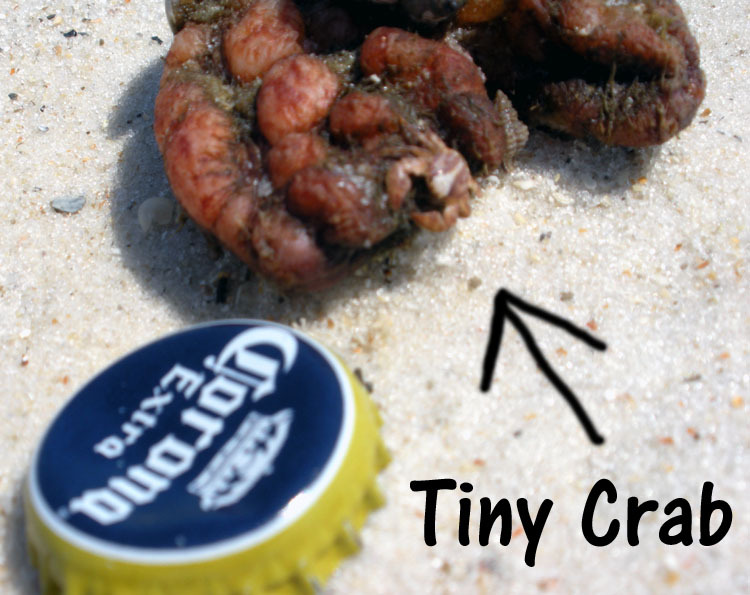 Isn't that the teeny, tiniest crab you've ever seen!? 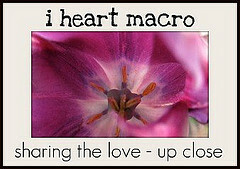 Join in the I Heart Macro fun at Studio Waterstone! Oh my goodness, I have never seen a crab so tiny! The piece that the crab is sitting on is very interesting too. What a sweet and adorable little crab! At first I thought the whole piece was the crab! Very cool pic. Hope, that is a great photo, but what is it? 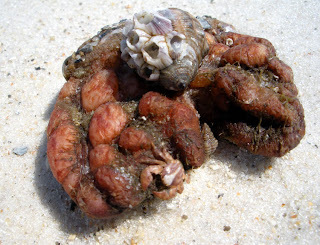 To me it looks like half of a brain that washed up from Davey Jones' locker! LOL I had one of those tiny little crabs hitch a ride inside of my bathing suit bottoms once a long time ago when I was a teen, it was the first time I went to Ft. Walton Beach. I love that you used a Corona cap for size reference! Crab is adorable! Thats so teeny tiny, I can't even see it! Wow. Took me a while to find the little thing. Like Tracy, I thought the whole thing was the crab. Y'all, I'm so sorry I didn't zoom in a little better for you to identify the crab. I thought the arrow would direct you to it, but I didn't do a very good job of that. Smart little crab to blend right in to whatever that is he's walking on! Hope! I love the teeny tiny crab! Neat shot! So teensy! I never would have seen him, if you hadn't pointed him out. Its amazing that you even noticed him at all. Wow! That is super teeny tiny! Oh wow! I was wondering what that was. 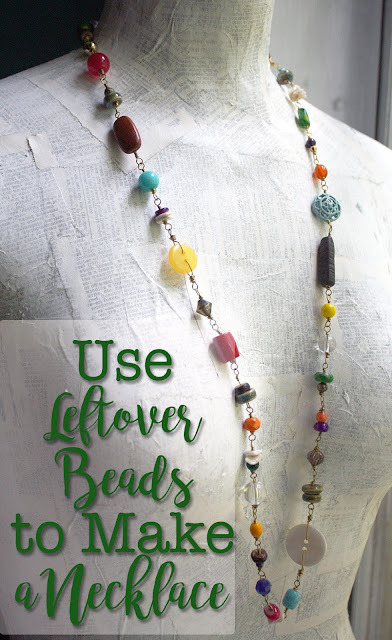 The bottle cap helps tremendously. Great shot! So sorry to hear about your FIL. I hope you and your hubby found rest and peace on your trip.